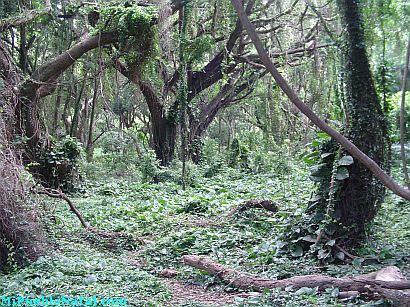 The kukui tree (Aleurites Moluccana) also known as Candlenut tree is the state tree of Hawaii; designated in 1959. 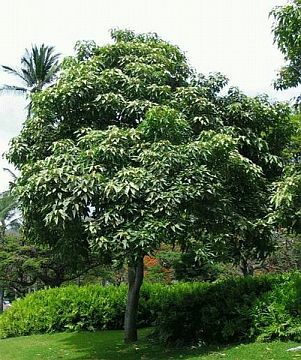 The kukui tree is not native to Hawaii. It originated in Polynesia.